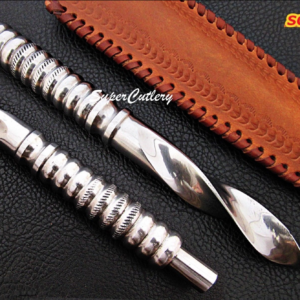 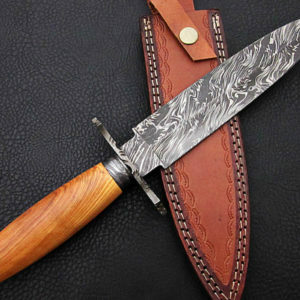 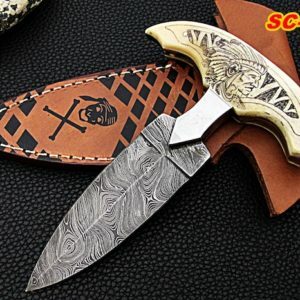 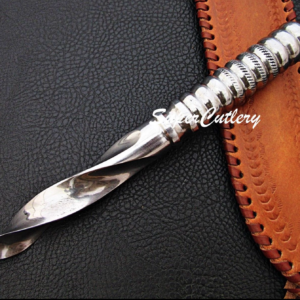 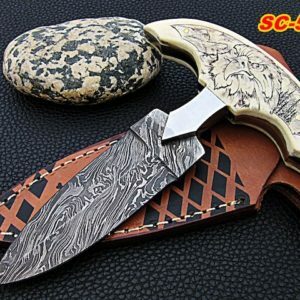 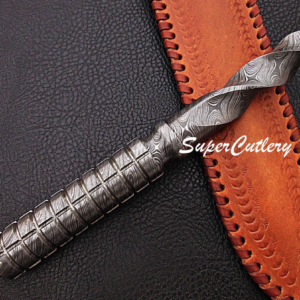 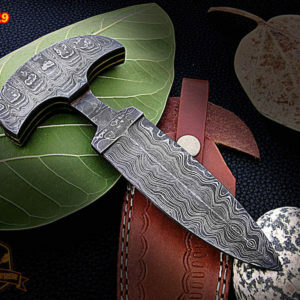 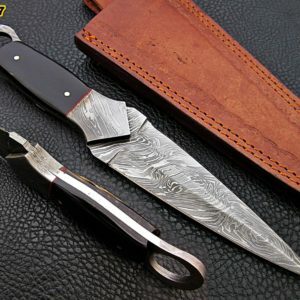 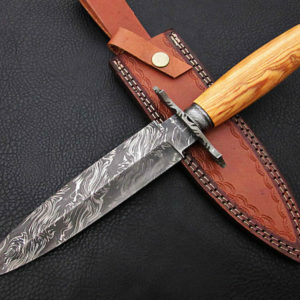 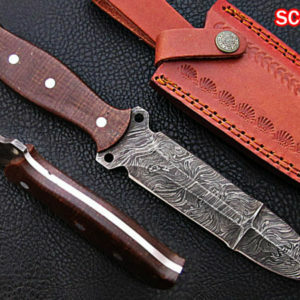 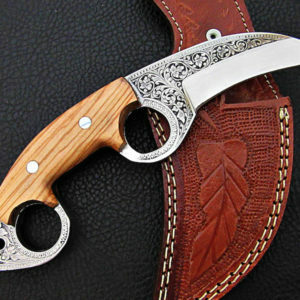 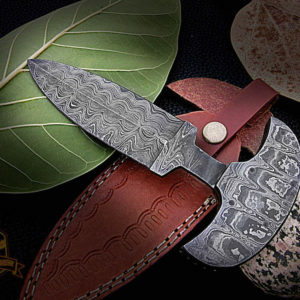 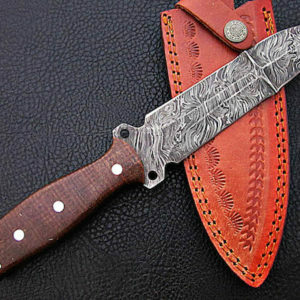 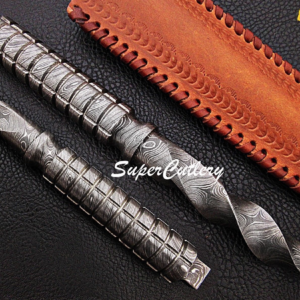 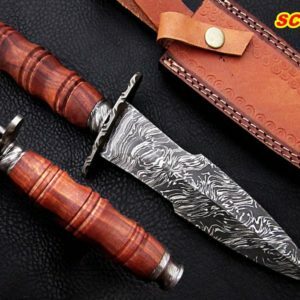 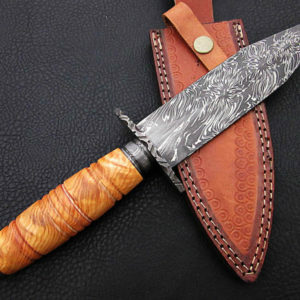 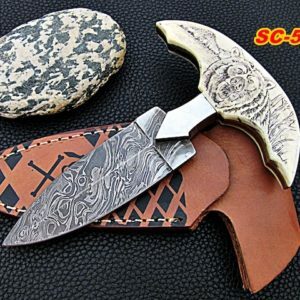 View cart “9 inches Handmade Damascus Dagger Knife Damascus Bolster Buffalo Horn” has been added to your cart. 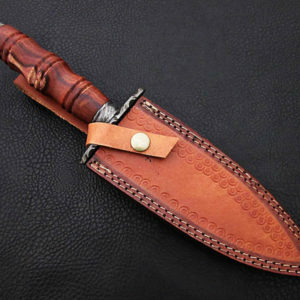 * This Dagger has a Dull Tip. 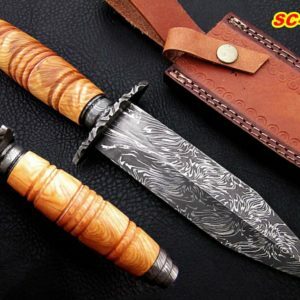 Can be sharpened, great buy for handy person. 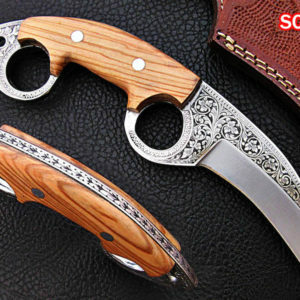 * This Popular ITEM IS SOLD OUT Accepting Orders will ship 4-6 weeks from Order Date.Inquiry/Send Message for details.